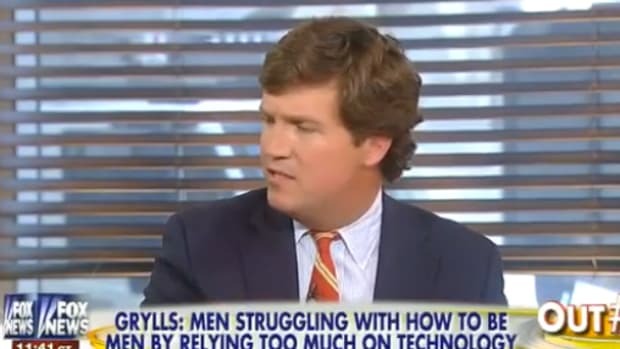 Companies are boycotting Carlson not because of his politics, but because of his racism. 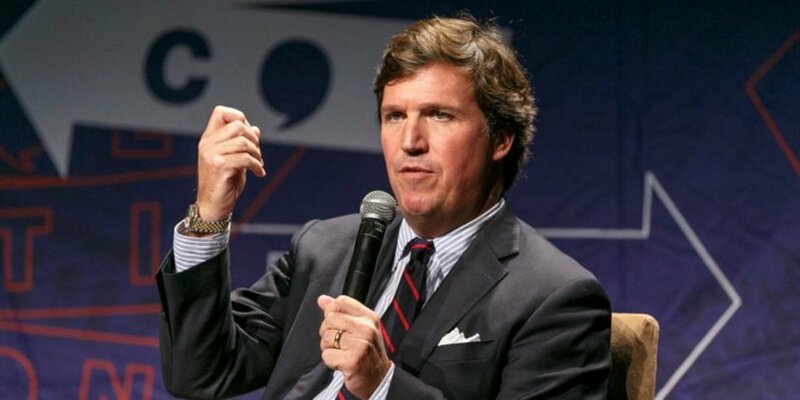 During a rant about immigrants last week, Tucker Carlson told his audience that accepting them into the United States would make the country "poorer and dirtier and more divided." He blamed Democrats for telling people like him to "shut up and accept this." Since then, 20 corporations have cut their sponsorship of Carlson&apos;s program, including IHOP, TD Ameritrade, CareerBuilder, Ancestry.com, and Samsung. 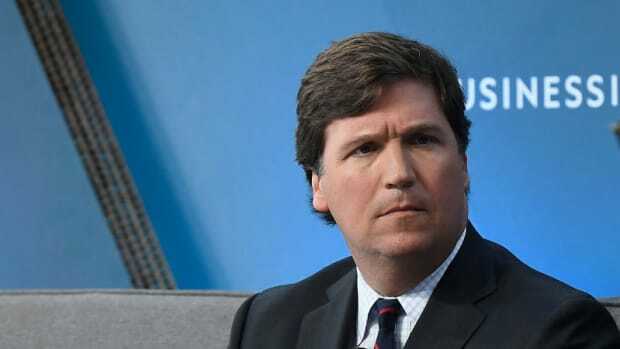 Carlson has played defense, accusing the left of distracting people from their failures by blaming people like himself, who nobly plan "to say what&apos;s true until the last day." Over the last year, activists and business owners have become more confrontational standing up to people aligned with Trump&apos;s racist, xenophobic agenda. The corporations denouncing Carlson are rightly supporting the fight against this bigotry and should be commended for it. Some figures in the media, however, are up in arms about private corporations refusing to spend their ad dollars promoting hateful rhetoric. The most bizarre responses against the boycott came from two unlikely comrades: Glenn Greenwald and FiveThirtyEight&apos;s Nate Silver. Both pundits expressed skepticism that corporations should be trusted to express judgment on what political programs deserve sponsorship or merit calls to pull advertising. It&apos;s no surprise that Greenwald would stick his neck out in this way. Since the beginning of the Trump Administration, he has appeared regularly on Carlson&apos;s show to promote his "anti-anti-Trump" agenda, that includes dismissing the Russia investigation and promoting conspiracies about "deep state overlords." It&apos;s far more surprising that Silver, a mainstream moderate Democrat, would question the boycott. 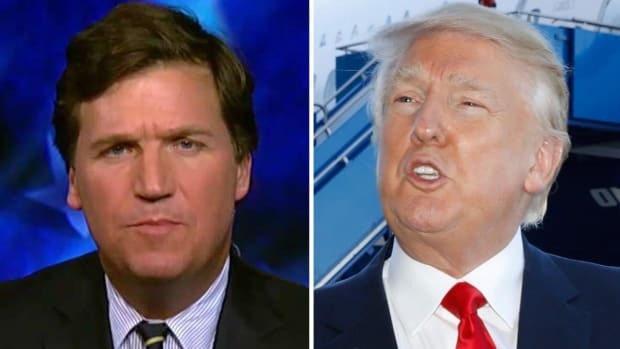 "I tend to agree that Tucker is a racist," he explained. "However, I don’t want the PR department of Applebee’s deciding for us all what’s racist vs. legitimate/acceptable political speech." Silver also adds that, as a gay man, he remembers how people tried to boycott shows with LGBTQ-friendly themes and characters in the 90s, and that this "strongly" informed his viewpoints. This last part is tough for people of a certain age to recall, but in the late 90s, right-wing groups led by people like Reverend Jerry Falwell did try to boycott shows like Ellen, which famously had its leading character (and its star, Ellen DeGeneres) come out as a lesbian in a pivotal episode. Now that, 20 years later, the calls for boycotts are coming from corporations rather than aggrieved right-wingers, Silver fears a scenario where corporations strangle our free expression with these calls. Aside from its striking resemblance to Carlson&apos;s free speech defense following the boycott, Silver is wrong to assume the logical endpoint of this boycott is corporate control of what we can and cannot say because he thinks it&apos;s a debate about politics rather than racism. 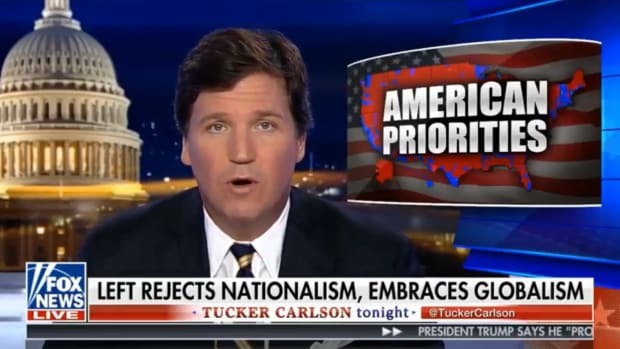 If Carlson had merely expressed a policy suggestion about what to do with immigration, he&apos;d have given viewers something tangible to debate, and they could assess whether he was right or wrong in comparison to other ideas. However, at no point in his rant did Carlson do that, playing instead to his white audience&apos;s fears with inflammatory rhetoric. Silver and Greenwald also do not consider the racial implications of the word in Carlson&apos;s rant that likely provoked the boycott: "dirtier." Last summer, Trump used the same language when he said immigrants wanted to "infest" America. 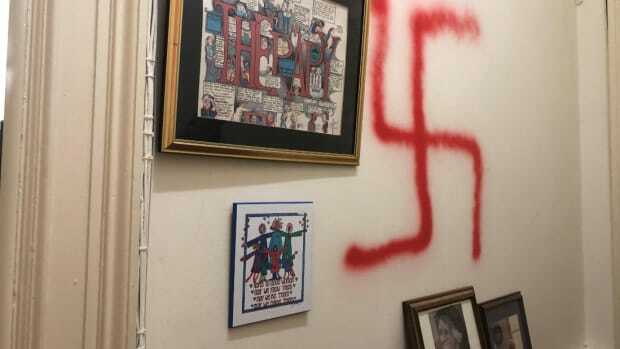 Painting marginalized groups as vermin to be exterminated is a common trope among people who want to arouse hatred of an "other." 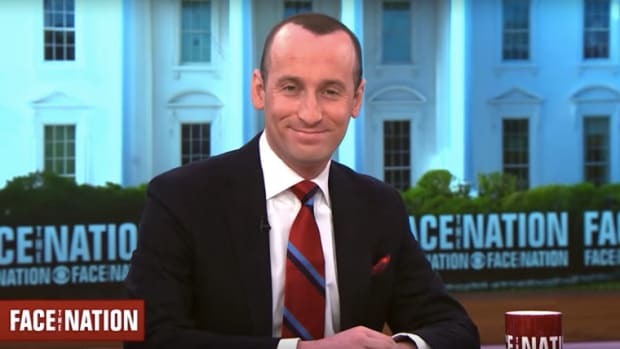 Before the Holocaust, Nazis compared Jews to rats "infesting" Europe, and Hutu extremists compared the Tutsi to cockroaches before the Rwandan genocide. Silver, Greenwald, and other critics of the boycott have missed the point here. Tucker Carlson&apos;s words were not an expression of his political beliefs; they were hate speech uttered by a racist xenophobe, and by pulling their sponsorship, corporations are doing the right thing and standing with those who are threatened by the hateful ideology he promotes. Did Raw Story Just Slander Tucker Carlson?